Pervading the entire book and central to the material is the idea of God and creation, inseparable as one. The universal mind deep within the center of our being already knows everything that is true. This knowing is found in the inner stillness of a quiet mind. It is here that we connect with the source of All That Is. Sadly, the active, surface mind of intellect forms a barrier to true knowing. 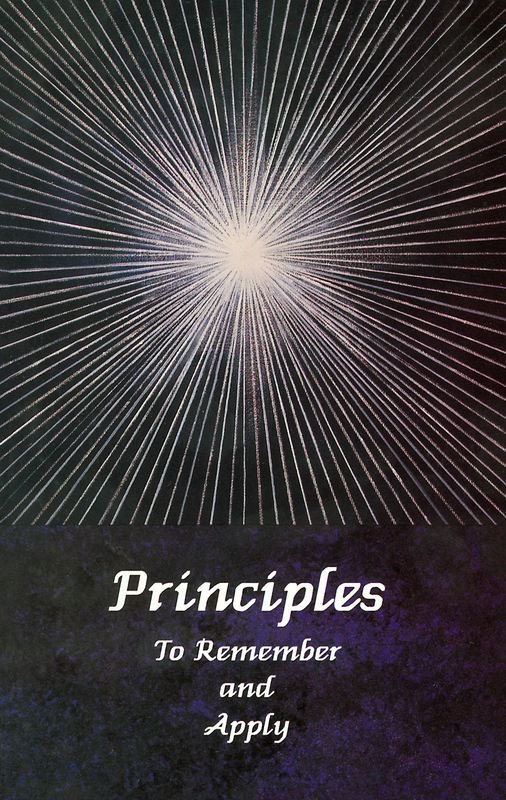 We need to expand our awarenesses of the eternal principles and apply them here and now.